SQL Clone 2.4 incorporates a new T-SQL script runner that the team can use to mask sensitive or personal data, or to modify security and other configuration settings, prior to creating a clone. In SQL Clone, we first create an image, which is a full point-in-time copy of the database, and from this image we can create multiple clones, almost instantly. With the script runner, we can now run T-SQL scripts to modify an image, so that all clones created from this image contain masked data, for example, and are otherwise ‘fit for operational purpose’ in the target environment. Why is the Script Runner needed? Sometimes, developers need access to “real” data. By incorporating realistic data sets into their testing cycles, for example, they will find data compatibility issues earlier in the release pipeline, and be more confident that their test results will reflect the behavior seen in production. However, copying databases from production to non-production environments is not straightforward. Firstly, the Ops team members have a responsibility to prevent access to personal data, and protect sensitive commercial data. This means that sensitive data, such as credit card numbers, must be removed or obfuscated, and personal data modified such that it can no longer be directly attributed to a specific data subject. Secondly, some configuration changes may be required, to produce a working clone in the target environment. For example, you many need to change the source permissions by remapping users to their non-production logins. Many companies also store environment-specific configuration data like service endpoints in databases, which will need to be changed. 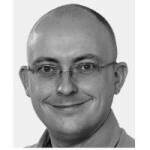 From our own research into DevOps provisioning, we already know that around 30% of companies use scripts to scrub sensitive data as part of their database provisioning process, and we suspect a lot more want to start doing so, to improve their compliance practices, particularly with the increasing awareness of the implications of the General Data Protection Regulation (GDPR). Following which, SQL Clone goes to work, making the required modifications. As soon as this is done, developers can use SQL Clone’s role-based permissions to self-serve deployment of clones to their development and test servers. 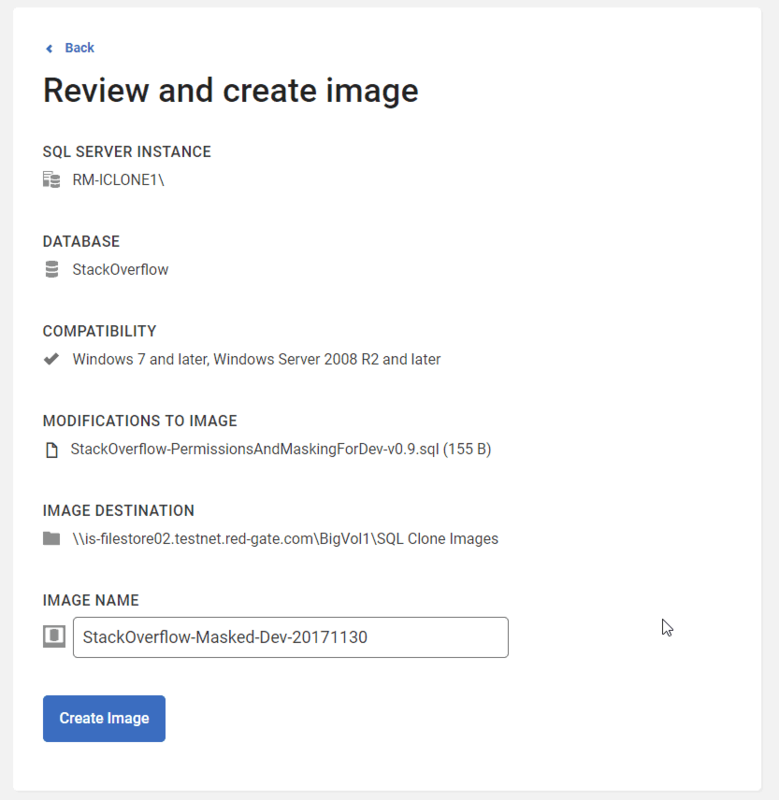 Introducing the script runner in SQL Clone allows users to run a script as part of their standard image creation process, to mask data or change permissions, and so on. This shortens the workflow, and makes compliance part of the database provisioning process, rather than a hindrance to it. The script runner is just the first step in allowing users to modify databases as part of automated provisioning. We would love to hear what you want to see next. Are there other features that could make database provisioning easier? 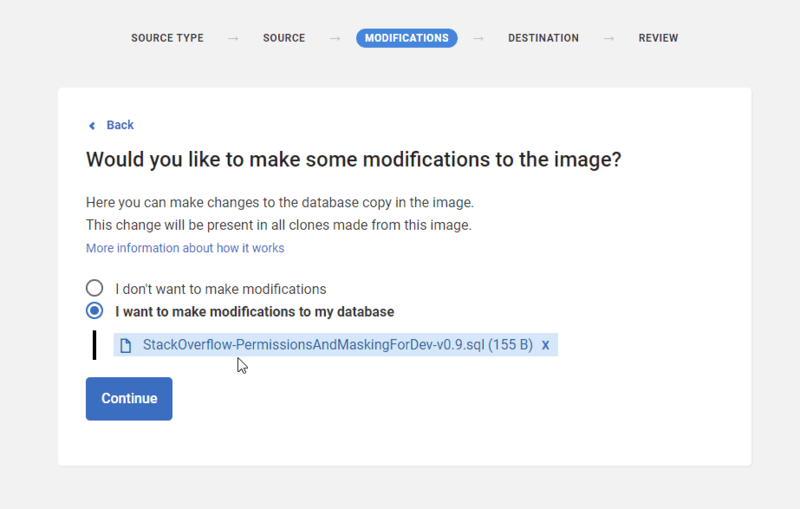 For more details on how you can use SQL Clone v2.4 to modify images prior to cloning, check the documentation here. 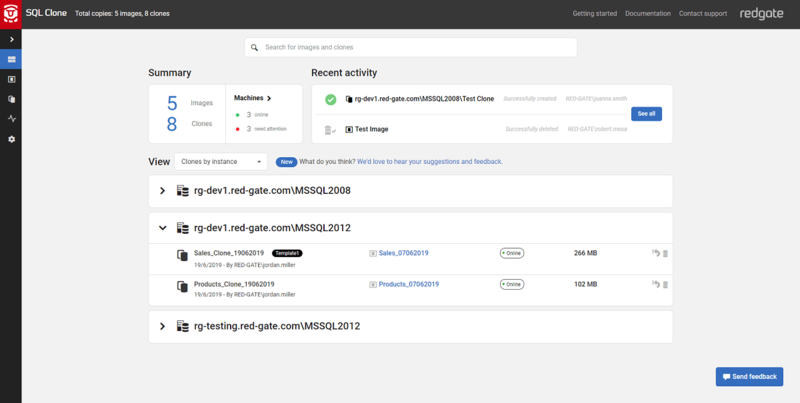 You can download a full-featured 14 day trial from the Redgate website. Give it a try, and let us know what would accelerate your DevOps provisioning. Data privacy regulations make it essential to implement controls and processes that protect personal data and guard against data breaches. 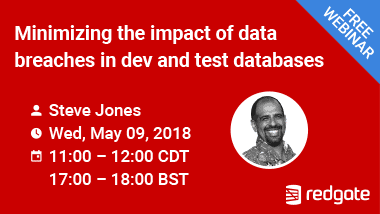 Join Microsoft MVP Steve Jones for a webinar on how to minimize the impact of data breaches in SQL Server dev and test databases.